It's time to show you a lay-out again! 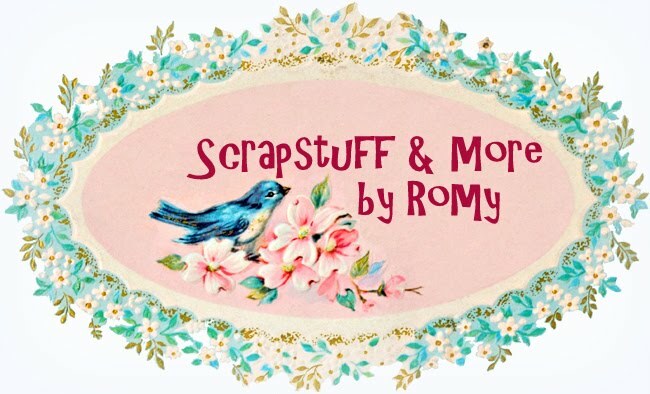 Yay, I really enjoyed making this one for ScrapBerry's with the new Words Live Forever collection. I used an old picture of me and my parents and the vintage Words Live Forever papers were just perfect for it. Het is tijd om weer eens een lay-out te zien. 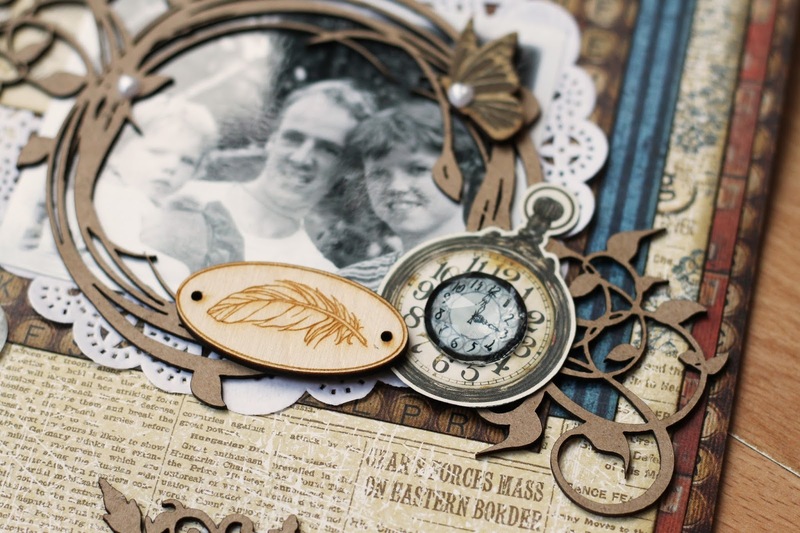 Wat vond ik het leuk om deze lay-out te maken met de nieuwe Words Live Forever collectie van ScrapBerry's! Ik scrapte een oude foto van mij en mijn ouders, waar deze vintage papierlijn perfect bij paste. When making this lay-out, I was inspired by two challenges: the Stuck?! Sketches sketch challenge and the Creative Embellishments challenge. Bij het maken van deze lay-out liet ik me inspireren door twee wedstrijden: de Stuck?! Sketches sketch challenge en de wedstrijd bij Creative Embellishments. I just loved this sketch from Stuck?! Sketches and used the design with different circles and clusters for the design of my lay-out. Ik was helemaal weg van deze mooie sketch bij Stuck?! Sketches. Ik gebruikte het idee van de cirkels en de clusters voor de vormgeving van mijn lay-out. 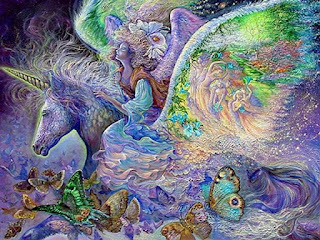 Second, I was inspired by this image from Creative Embellishments. I did not copy the colours on my lay-out, but instead decided to give my lay-out, just like the image, a magical look by using swirls and elegant frames. I also incorporated several butterflies on my lay-out. 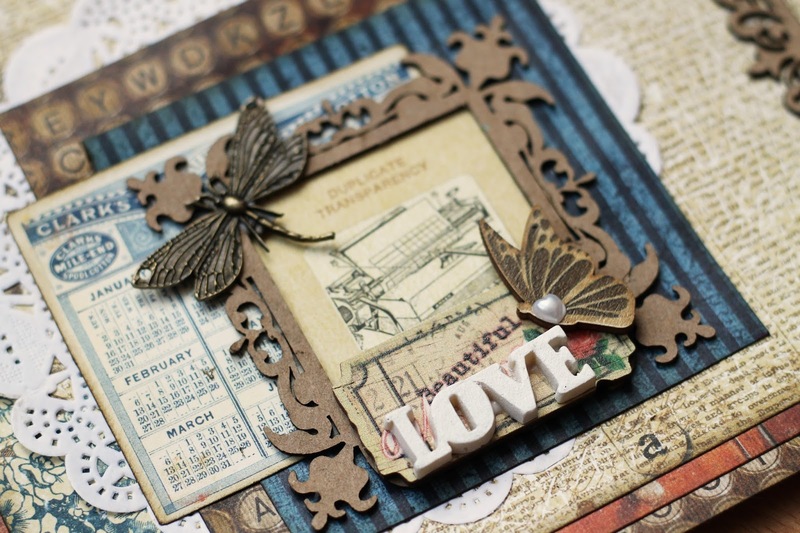 All chipboard pieces on my lay-out are from Creative Embellishments. 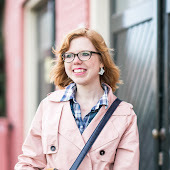 Ten tweede liet ik me inspireren door deze afbeelding bij Creative Embellishments. Ik gebruikte niet de paarstinten op mijn lay-out, maar heb mijn lay-out wel, net als de foto, een elegant sfeertje meegegeven. Dat zie je vooral aan de swirls en de mooie frames. Ook gebruikte ik een paar vlinders op mijn lay-out. Alle chipboard figuren zijn trouwens van Creative Embellishments. 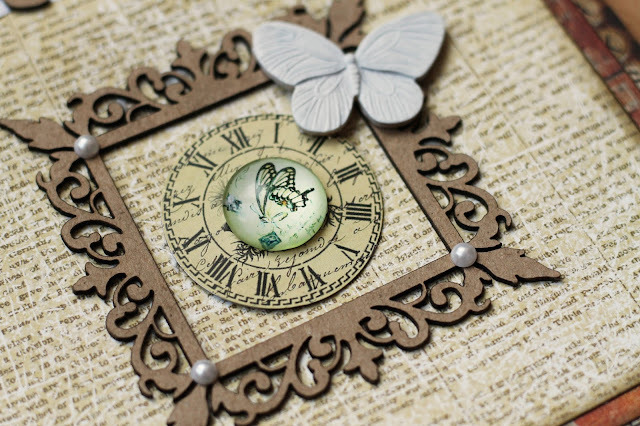 Besides the papers from the Words Live Forever collection, I also used metal clocks, charms and a polymer butterfly and title from ScrapBerry's on my lay-out. 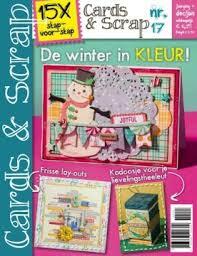 Naast het papier uit de Words Live Forever collectie, gebruikte ik ook metalen klokken, bedels en een resin vlinder en titel van ScrapBerry's op mijn lay-out. Wat een mooi kader om de leuke foto heen, zo komt die prachtig uit. En een schitterende Lo weer, Romy! 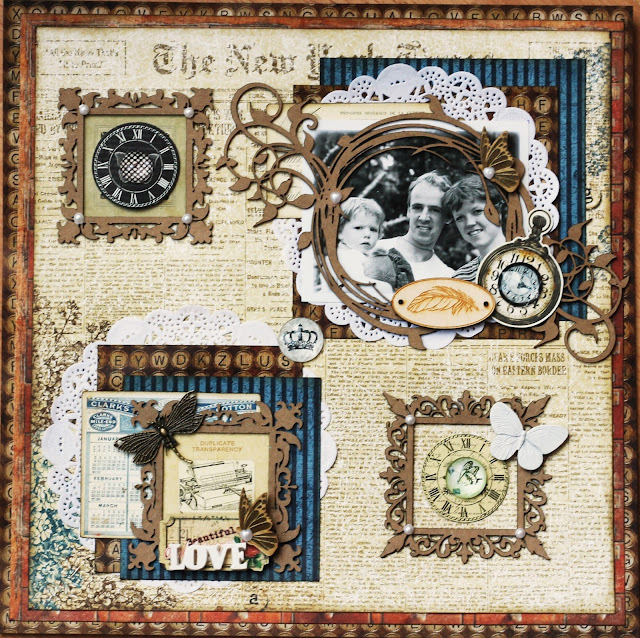 WHat a great layout Romy, I love the feel and how you clustered with the tiny frames (they are my favorites). Lots of stunning details. Thanks for playing along at Creative Embellishments. So Beautiful page Romy! love the vintage look with all the pretty details and the papers are pretty, too. This is gorgeous! LOVING the chipboard and the colors!!!!!!!!!!!!!!!!! Wat een mooi lay-out heb je van de sketch gemaakt. Ik vind dat vintage echt prachtig, ben er zelf alleen niet zo goed in. Mooi om de verschillende stijlen binnen het scrapbooken te zien. Beautiful take on the sketch Romy, and what a precious photo too.. lovely embellishments and great papers..
What a pretty layout, Romy! Romy...this is so beautifully done! Thanks for being inspired by CREATIVE EMBELLISHMENTS! Oh, Romy!! This is stunning! Those chipboard pieces are absolutely amazing, and I LOVE this blocked design! The layers and details are gorgeous. Absolutely gorgeous! And love that sweet family photo of you! Romy, i love your take on the sketch, gorgeous layers and elements! It is so unique! Thanks for joining us at Stuck?! Sketches! love the natural chippys...beautiful! Thanks for playing with us at Creative Embellishments! Love the balance on ths layout and the way you used toe frames, Thanks for joining our challenge at Creative Embellishments. I love this!! Such beautiful embellishing! Thanks so much for playing along with us at Stuck?! Sketches! Beautiful take on the challenge! Thanks for sharing it with us at Creative Embellishments.